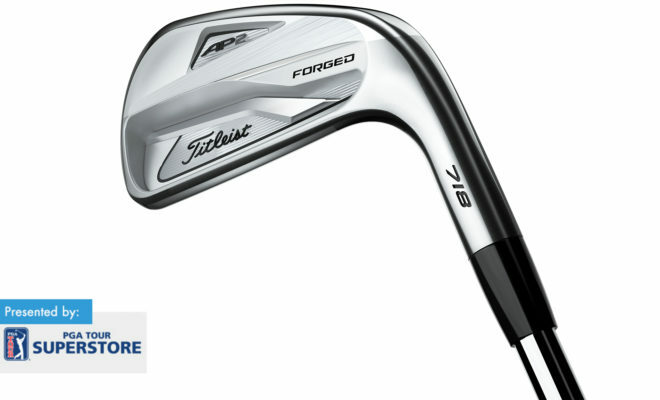 Getting fitted for your next set of clubs? 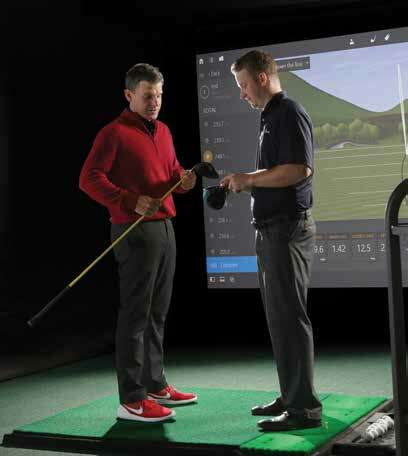 Where you get fitted may affect the process as well as the clubs and specs you get. You can visit a golf retailer, an independent clubfitter; a club manufacturer; or your local PGA professional. Ultimately, you need to decide which venue you’re most comfortable with. Each has merits and shortcomings. In any setting, your fitter will likely use a sophisticated launch monitor that provides every conceivable data number about your swing and ball flight, so you can be confident that the clubs you’re getting fitted for are appropriate and spec’d properly for your unique swing. But how do these various playing fields compare with one another? Glad you asked. Variety is the real advantage to getting fitted at an independent facility. Club Champion, for example, has more than 35,000 clubhead-and-shaft combinations to try, and employs only skilled, unbiased fitters who don’t have an affinity for one brand over another. Their only interest is getting you into the best possible clubs for your game. They also use TrackMan launch monitors and build clubs in-house by hand to tight tolerances. 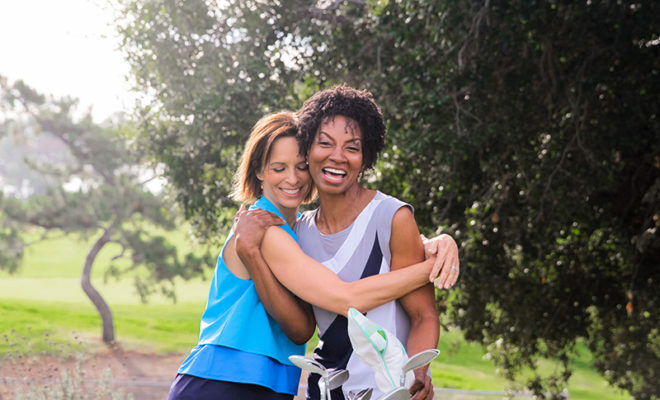 Another top-tier option is visiting the Carlsbad Golf Center where they offer the most extensive outdoor custom clubfitting capabilities in Southern California. 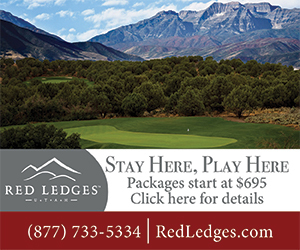 You’ll be treated like a TOUR pro with state-of-the-art Foresight Sports Launch Monitors, delivering the most accurate ball performance data around. 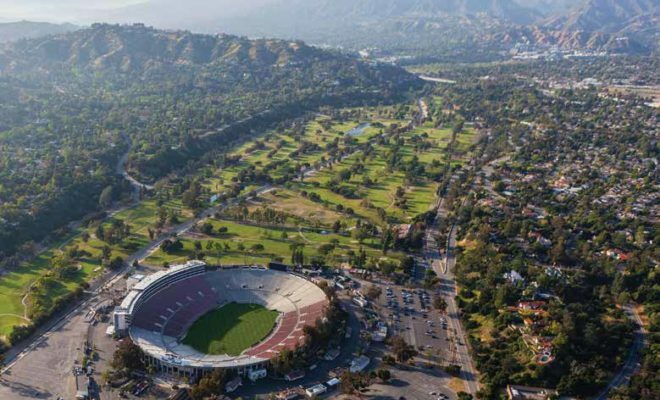 Some OEMs offer Average Joes the chance to get fitted at their Southern California facilities, just like pros. 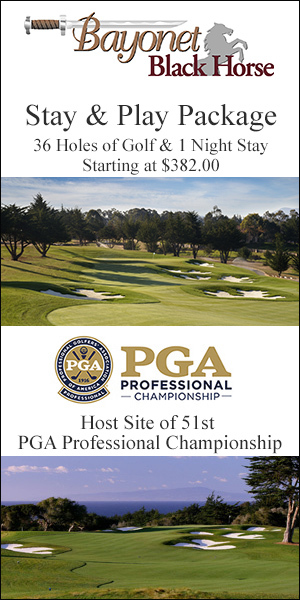 You may need to have your local PGA professional set up an appointment for you. And you really need to be committed to that brand before you go. Obviously, the fitter there knows that brand’s clubs and specs as well as anyone, assuring that you’ll get a fantastic fit. Cobra has its own clubfitting setup off-site at Encinitas Ranch GC, and it’s open to anyone who schedules a fitting session. has conducted thousands of fitting sessions, (mostly) with pros,” says Randy Peterson, Callaway’s director of golf product performance. 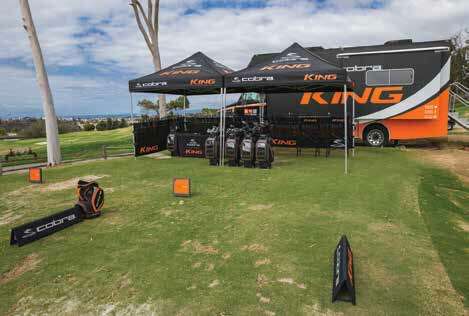 TaylorMade’s “Kingdom” offers a similar experience for their brand, also in Carlsbad. And Titleist has a fitting center in Carlsbad too. monitors and simulators. The larger the shop, the more brands it carries and thus the wider variety of products you can get fitted for. 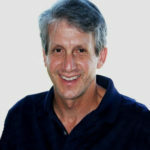 Roger Dunn Golf Shops, for example, offer a plethora of shaft and clubhead options at 14 Southern California locations. 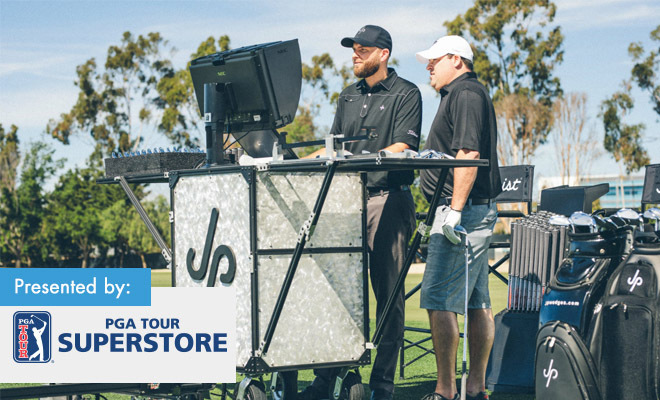 Likewise, PGA TOUR Superstore bills its “Fitting Van Experience” as the ultimate one-on-one fitting opportunity. 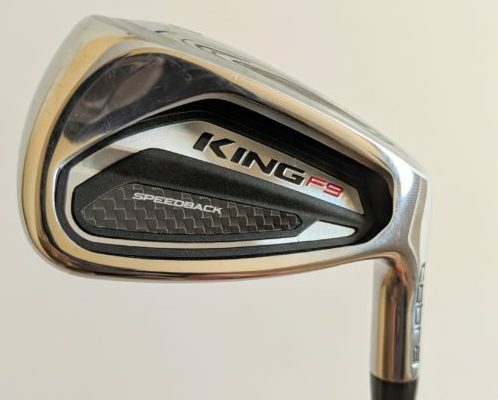 anyone, and be able to help you quickly decide the proper clubs for your game. 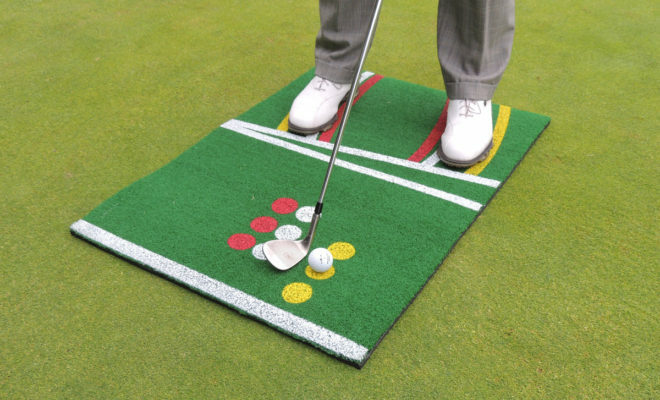 And even if you don’t know a pro, many courses will accommodate your fitting needs. The Grand GC at the Fairmont Grand Del Mar in San Diego, for example, offers custom outdoor fitting. Weather can be penal if the fitting area isn’t covered. Extreme temperatures, wind and rain can all affect results … and how hard you swing. And that may be the single-biggest advantage of getting fitted indoors, where weather variables don’t exist. Conditions are identical for every swing, giving you a more controlled experience. And indoor simulator and launch-monitor technology have gotten so good that fitters are adamant it’s pinpoint accurate. systems that make you feel as if you’re hitting outdoors. You can easily see your ball flight immediately after hitting — with your numbers flashing up in front of you — without stepping off the tee. Plus you can use the ball you typically play, which is a huge plus. Should you get fitted outside or inside? The positives of outdoor fittings are that you can see live ball flight. Plus, your fitter can better see where you aim. It’s all real, not simulated. Because you see the full flight, you may subconsciously alter your swing or setup position to stop a fade or hook. That’s a welcome thing, claim fitters. No path towards picking your clubfitting experience is perfect. But getting fitted is definitely the right way to go.